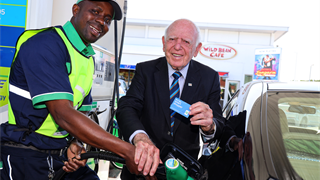 Rewards programme Discovery Vitality is rolling out exit scanning at fitness centres countrywide. The system is intended to foil users who scan themselves in to gain points – and leave again immediately. 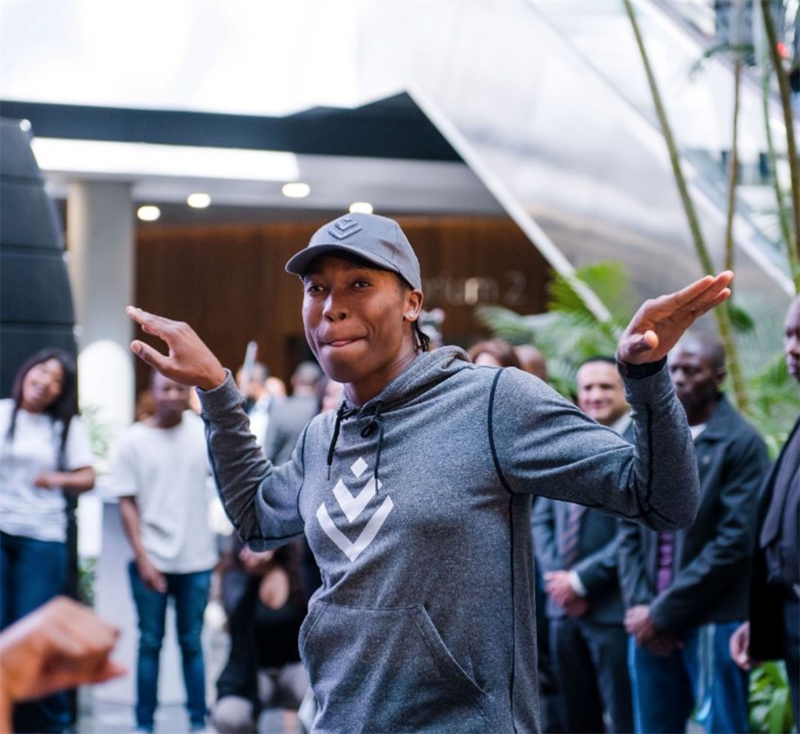 Vitality has not disclosed when the new check will be rolled out countrywide – or how long its members will be required to stay at a gym to be awarded points. Discovery Vitality, South Africa's largest rewards-based health programme, is rolling out exit scanning at fitness centres to ensure its members actually exercise when they visit. At least some of its members are known to have scanned themselves into gyms before leaving immediately, so gaining points without doing the required exercise. Vitality CEO Dinesh Govender said exits swipes have already been introduced at a number of Planet Fitness centres. He did not disclose how long Discovery will require users to spend in gyms, or when exit-scanning will be fully implemented. “[The exit scan] provides us with assurance that gym attendance meets the minimum thresholds we have set for workouts to be deemed clinically relevant,” Govender told Business Insider South Africa. 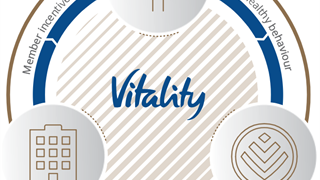 The Vitality programme has proven to be extremely lucrative for Discovery, which also administers South Africa’s largest health insurer, the Discovery Medical Scheme. Vitality is now available in over 19 countries, including the United States and United Kingdom, with additional markets planned. According to Discovery’s 2018 annual report, Discovery Vitality Gold reward members - the highest level - were half as likely to be admitted to hospital than non-reward members; those members cost the Discovery medical scheme nearly 10% less per admission; and they stayed in hospital for shorter periods. In total, a Discovery Vitality Gold member cost Discovery 80% less than a non-rewards members, according to its figures. 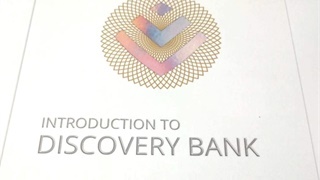 Discovery plans to launch a bank in South Africa in the middle of 2019 which will use the same methodology as its Vitality programme to improve consumer behaviour.